The personal safety and health of our employees is very important in the operation of our business. 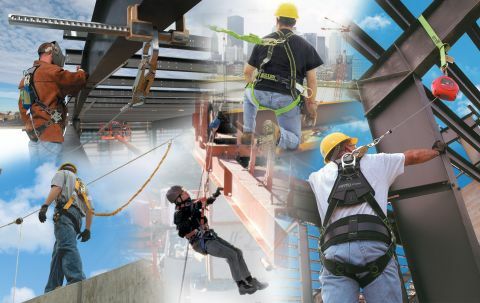 The prevention of occupationally induced injuries is given priority over construction productivity. On any job site, we will first identifying conditions that are harmful to the safety and health of all site personnel and then proactively initiate procedures and solutions to prevent them. We understand that a well-written safety program has little or no merit until it is implemented. This is accomplished through ongoing training programs and open communications between all employees. Our implemented programs listed below include procedures for the identification, evaluation, and prevention of workplace hazards.